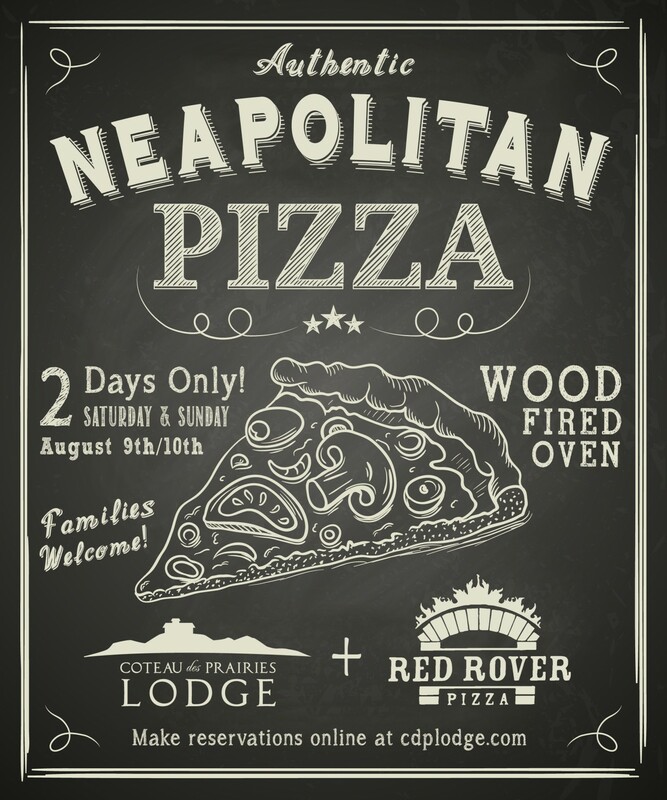 On Saturday, August 9th and Sunday, August 10th, we will be serving Neapolitan-style pizza at the lodge. 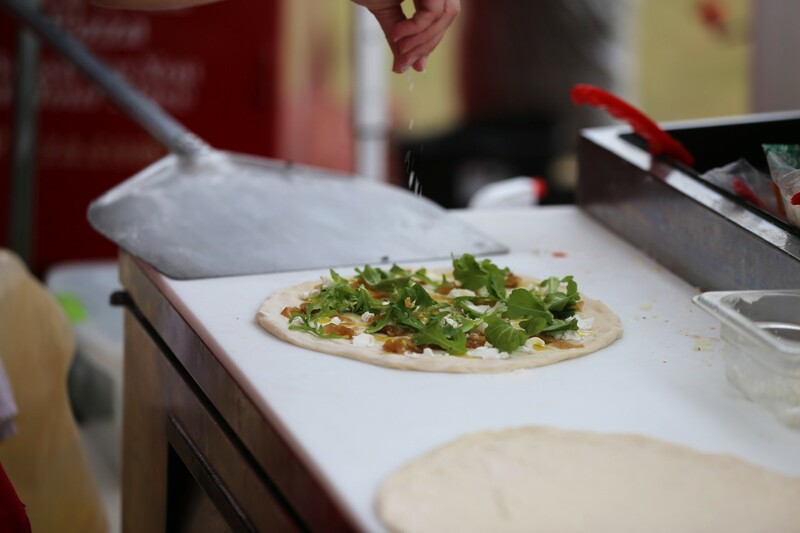 The incredible pizza makers from Red Rover Pizza will be back again for this two day pizza eating extravaganza! Neapolitan pizza is authentic Italian pizza from a region of Italy called Naples. Naples is where pizza was born! What makes Neapolitan pizza different from American pizza is both the ingredients and the oven. From freshly-made, hand tossed dough and special tomato sauce, to olive oil and sea salt, to fresh mozzarella and basil leaves, to spicy sausage and pepperoni; these classic Neapolitan ingredients combine for amazing fresh taste. But the other secret for real Neapolitan-style pizza is the oven. The pizza must be ‘fired’ at blistering high heat in a wood-burning oven, the pizza cooks in only about 90 seconds! When you watch your ‘pie’ come out of the oven, still bubbling and steaming-hot, you will instantly be in love. But just wait until you take your first bite! If you have never had this kind of pizza, you are in for a real treat. In addition to pizza, we will be serving a Mediterranean lettuce salad as well a special Italian dessert. 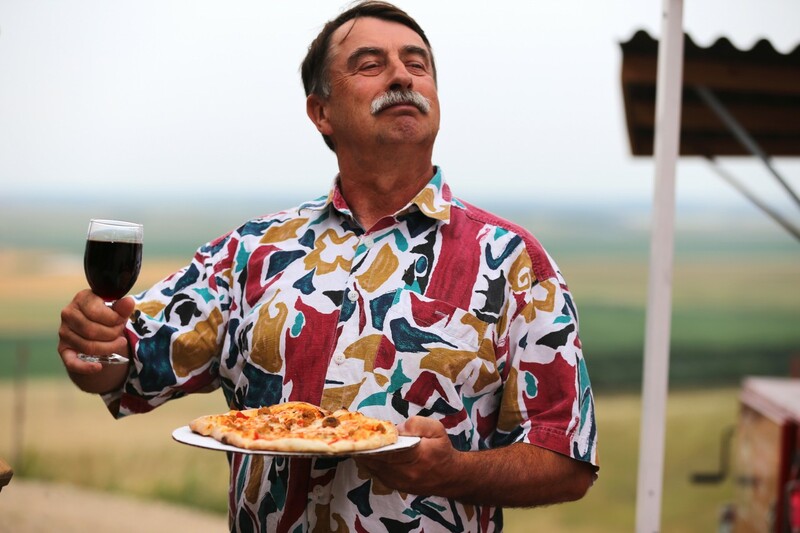 Oh, and Italian beer (which goes well with Neapolitan pizza) will also be available! Choose from a variety of pizza options including: Margherita (this Neapolitan favorite features tomato sauce, fresh mozzarella and basil leaves), Pepperoni, Spicy Sausage, Cheese, and more! Red Rover Pizza from Plymouth, MN will be catering the event with their fresh ingredients and portable wood-fired brick oven. Everyone is welcome and this is a family friendly event, but space is limited and meals are available by reservation only. The price is $25.00 for adults and $12.50 for kids 12 and under. The adult meal includes a salad, one 11 inch pizza and a dessert. The kids meal includes a salad, one half 11 inch pizza and a dessert. Please specify your number of adult reservations and kids reservations. Water and coffee will be provided. Sodas and alcoholic beverages will be sold at the bar. Pizza will be served for dinner between 5pm and 8pm on Saturday, August 9th and for lunch between 11am and 2pm on Sunday, August 10th. 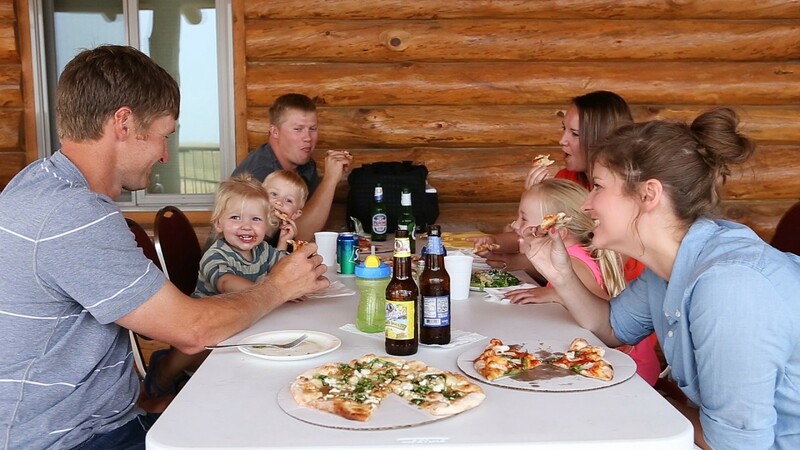 When you arrive at the lodge, sign your group in with our hostess to get on the waiting list for your pizza. Feel free to roam about and enjoy refreshments from the bar while you wait. We will find you when it is your turn to order. what time for the Sat. one??? think we can make that. Pizzas will be served between 5pm and 8pm on Saturday. On Sunday, pizzas will be served between 11am and 2pm.